This post is due to a search term that arrived on this blog today “how to join a deceased person to litigation”. The simple answer is that you can’t. An action has to be against the deceased’s estate. Attempting to sue the deceased would give rise to insuperable problems, not least it would lead be a very interesting application for permission to serve out of the jurisdiction. The real difficulty arises if probate has not been taken out. Here we look at the position if there are no executors or administrators. Probate is not taken out in nearly half of deaths. In 2009 there were 491,348 deaths registered. 196,245 grants of probate were taken out and 57,919 letters of administration. That means in 237,814 cases no administrators or executors were appointed. The difficult issue may be who notice of the application should be served on. 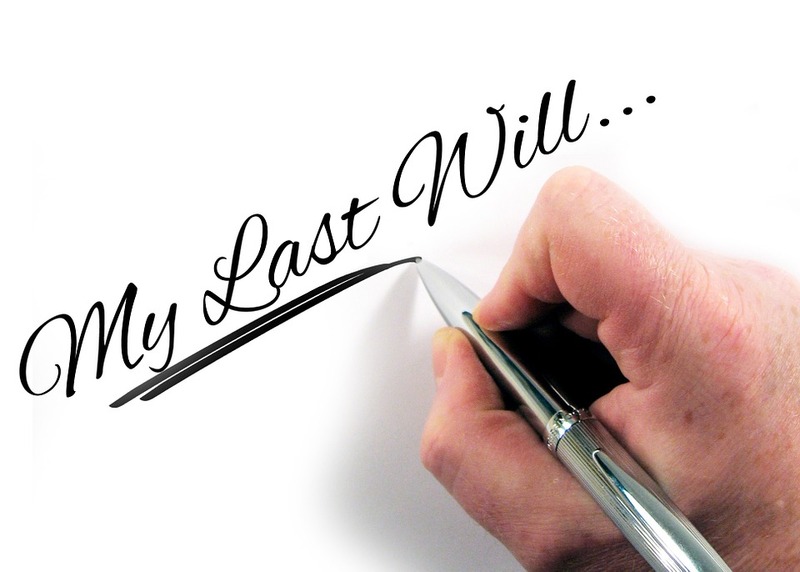 This is usually the person who it is proposed will be appointed to represent the estate of the deceased person.